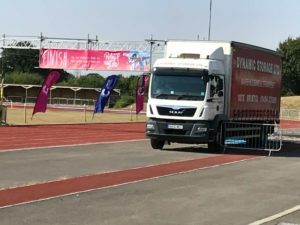 Dynamic Storage came to rescue of Relay for Life, the Cancer Research charity event after the organisers were let down regarding the use of a lorry for a stage. 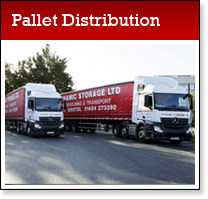 The event happened over the weekend and the replacement Dynamic Storage lorry was used as a stage for the band and for medal presentations. Also, congratulations to Employee of the Month for June who is Maurice Parchment one of our excellent drivers. Maurice has only recently passed his 3 month probation period but has put in 100% since he has started with us Well done Maurice.